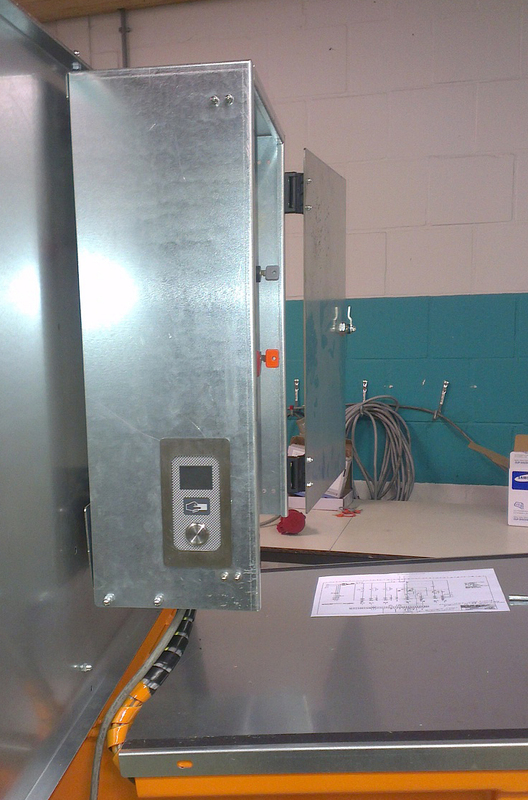 Most waste access control systems are installed in underground waste collection bins. 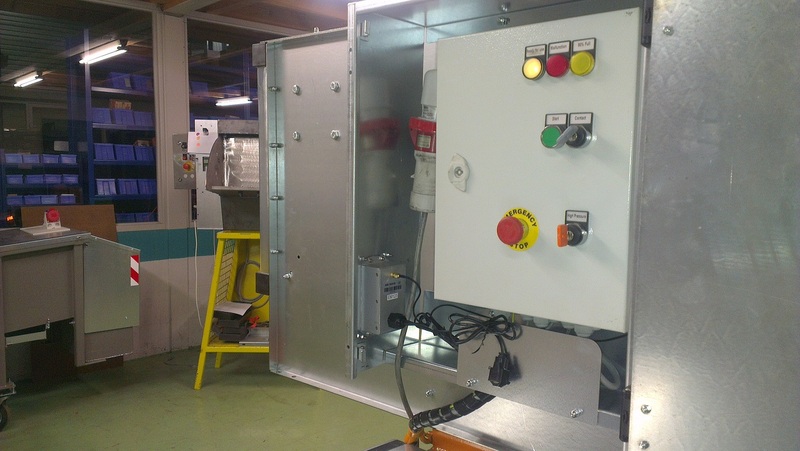 In order to be able to dump more waste into such an underground bin, Aventiss produses controllers for several press systems that compact the waste in the bin by up to 60%. 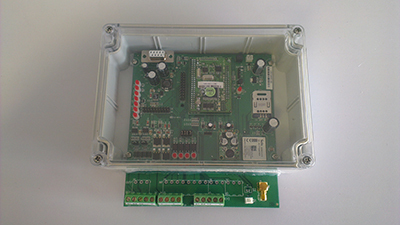 These controllers are communicating with the Aventiss communication server using GPRS. Settings/functionality of the press is completely maintained via a website and the operation of the press controller is monitored by the same server thus providing detailed information about the filling level in the container and the percentage of compacting. As the bins can hold up to 100% more waste, they only need to be emptied half as much as before, saving gasoline, time and CO2. 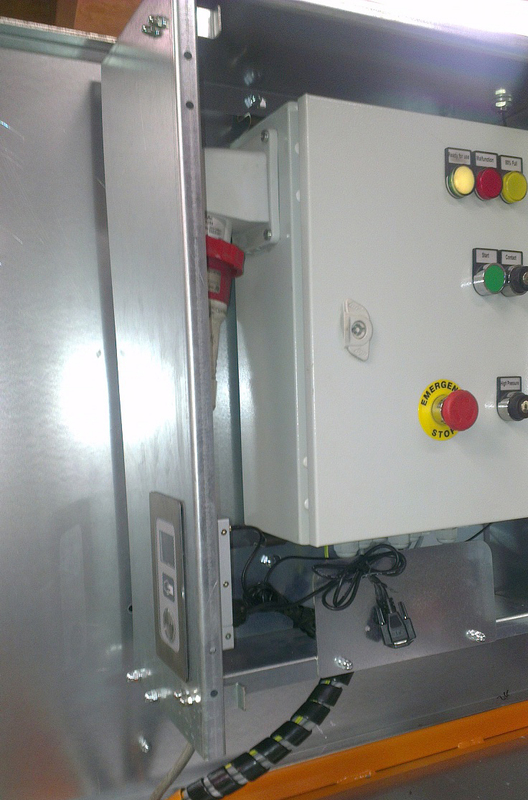 The press controller and press systems are fully solar powered eliminating the need to install a direct power line.